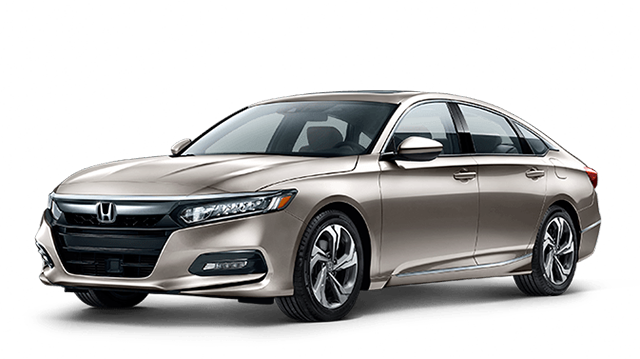 The Civic Sedan has five trims to choose from, while the Accord Sedan has six trims. 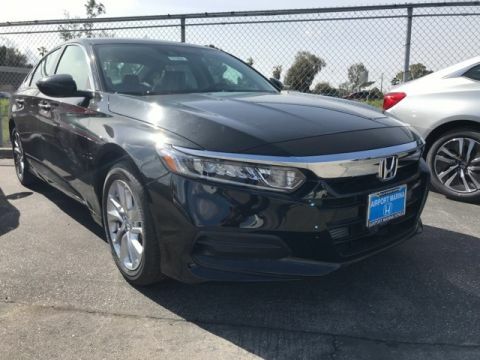 We chose to compare the base, automatic trims of each. 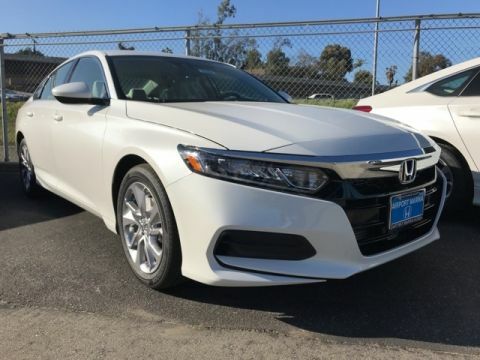 While these sedans share many features, they do have their differences too. 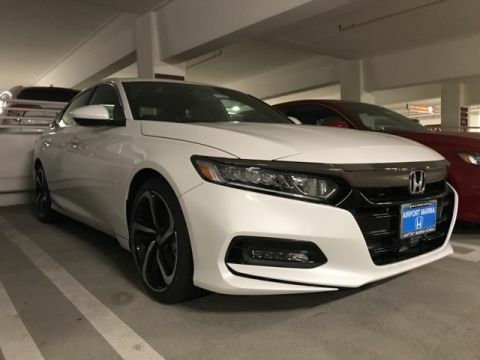 What sets the Accord apart from the Civic and vice versa? 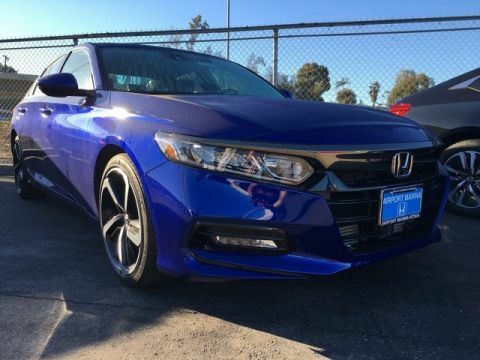 With such great options, it can be hard to pick between the Civic and Accord. 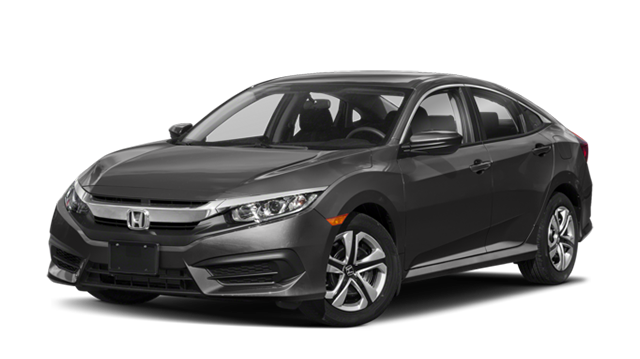 The Civic is available as a hatchback, sedan or coupe, and will appeal more to college students, commuters, and those looking to save money on a car and at the gas pump. 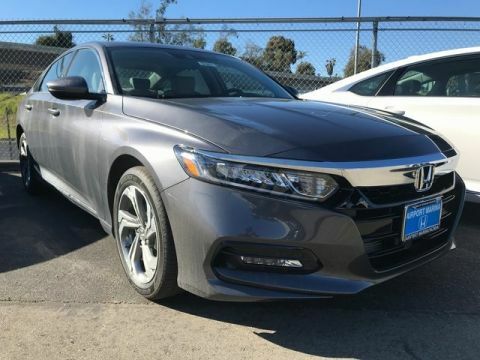 On the other hand, the new Honda Accord is more ideal as a family sedan with more room and more power, though it comes at a slightly higher price. 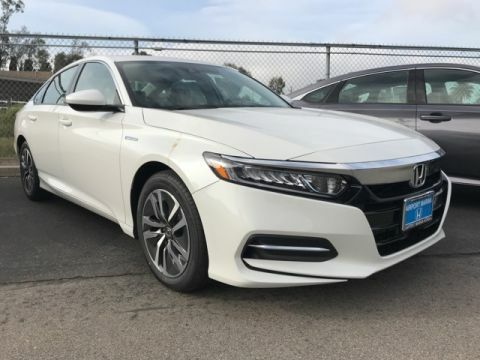 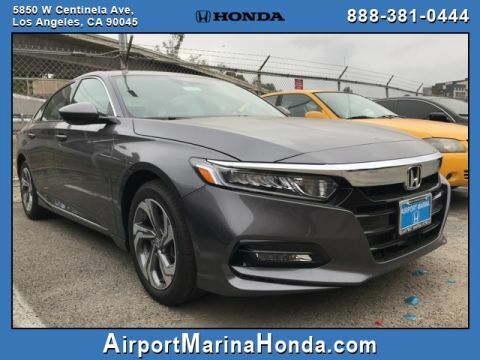 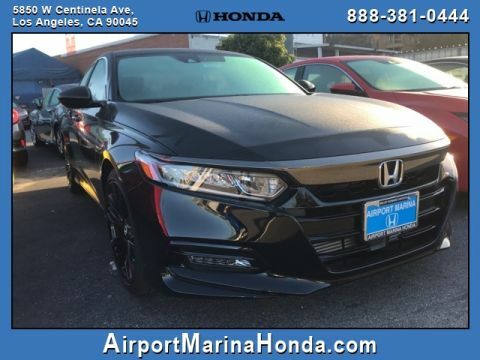 Get help choosing your next Honda sedan by taking the new Civic and Accord for a test drive at Airport Marina Honda, located in Los Angeles, CA.